Whether you need to ship across town or across the country, let us show you what PC Logistics (PCL) can do. PCL owns over 40 trucks and more than 50 trailers operating throughout the Midwest to meet your needs. 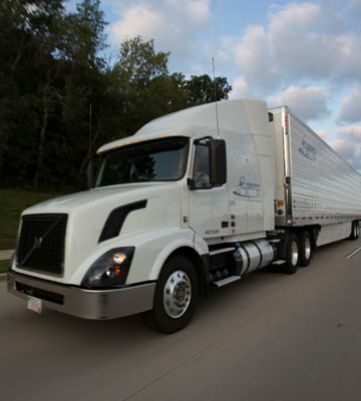 PCL is a member of a national alliance of carriers with access to over 15,000 vehicles. We have the flexibility and capacity to match your freight with the most cost effective solution. Contact PC Logistics today for your truckload quote.